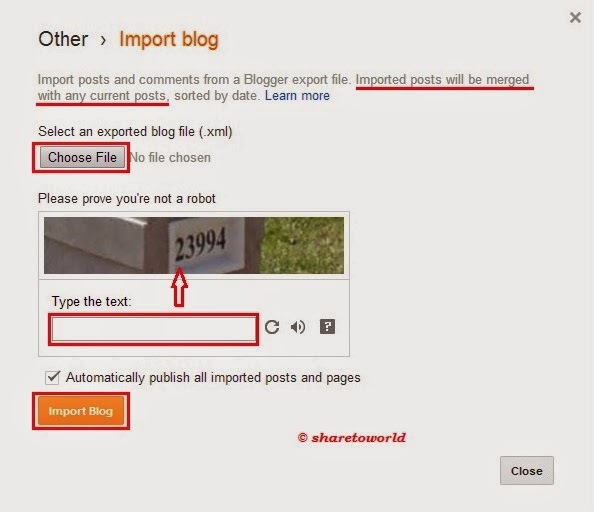 Today, we will brings another long desired feature to Blogger: Import and Export of blog posts. Now you can export all of your posts and comments into a single, Atom-formatted XML file for easy backup. 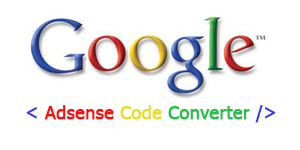 You can then import the posts back into Blogger, either into an existing blog or into a new one. Note: Import blog, imported posts will be merged with any current posts, sorted by date.